It was the raid that changed the face of the world’s most popular sport. Swiss police swooped in on a five-star Zurich hotel at dawn, arresting seven soccer officials at US request. 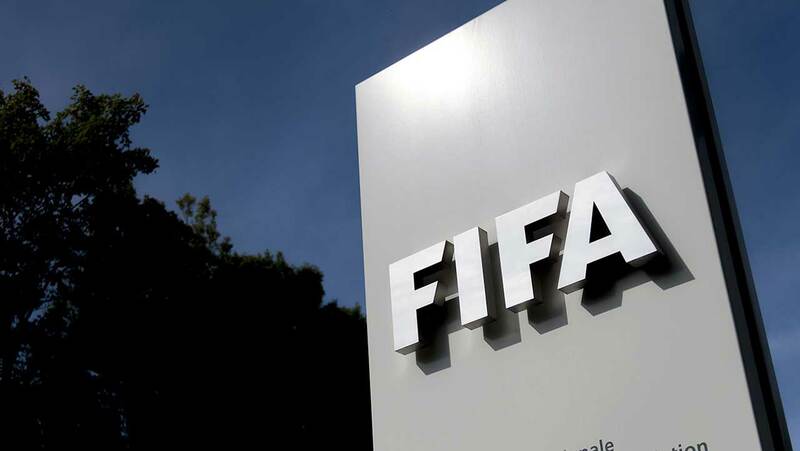 When US prosecutors unveiled a years’ long investigation on May 27, 2015, the allegations were dumbfounding: a quarter of a century of endemic corruption in the heart of FIFA, soccer’s governing body. Tens of millions of dollars was hidden in offshore accounts in Hong Kong, the Cayman Islands and Switzerland, US officials said. The charges included racketeering, wire fraud and money laundering conspiracies. But only three people are actually going on trial — three fabulously wealthy and once formidably powerful South American soccer officials. Jury selection is scheduled to begin Monday at the federal court in Brooklyn. Opening statements could begin on November 13. The most high-profile defendant is Jose Maria Marin, 85, former president of Brazil’s Football Confederation — the sport’s organizing body in one of the premier soccer-playing nations in the world. Of the 42 individual defendants, 24 have cut deals with prosecutors, hoping for lighter sentences in exchange for cooperating and confessing to a pared-down number of charges. Two were sentenced last month: Guatemalan ex-soccer official Hector Trujillo to eight months, and British-Greek accountant Costas Takkas to 15 months, 10 of which he has already served. The other 22 await sentencing, led by Jeffrey Webb, of the Cayman Islands, who admitted to receiving more than $6 million in bribes and whose millionaire lifestyle while under house arrest — quaffing champagne, gambling and partying — has infuriated FIFA’s lawyers. The final 15 defendants remain in their home countries, either charged or being tried for similar crimes, or fighting extradition to the United States — such as former FIFA vice president Jack Warner, who was suspended for life by the FIFA Ethnics Committee. Blatter was about to be re-elected president of FIFA at the time of the Zurich arrests, but the ensuing investigation ultimately precipitated his downfall. He has since been banned from soccer for six years, and his former heir apparent, Michel Platini, for four years. The US government began the investigation in 2011, after agents discovered that Chuck Blazer, a former member of FIFA’s executive committee, had failed to pay income tax for more than a decade. Blazer agreed to cooperate with the FBI and wore a bugged key chain to record incriminating conversations at the 2012 London Olympics, to betray his old friends in exchange for a reduced sentence.